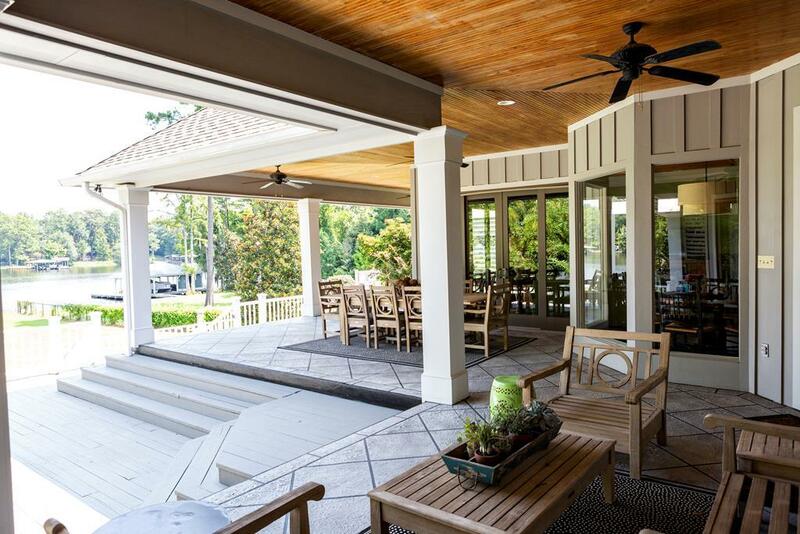 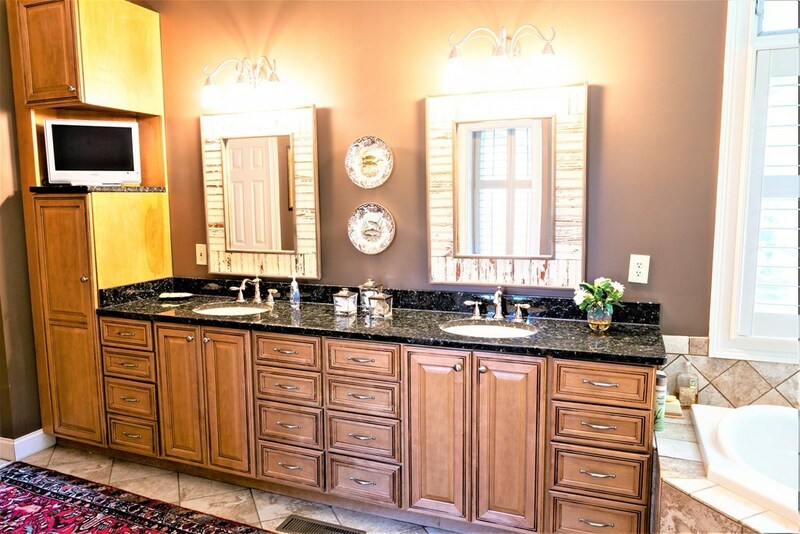 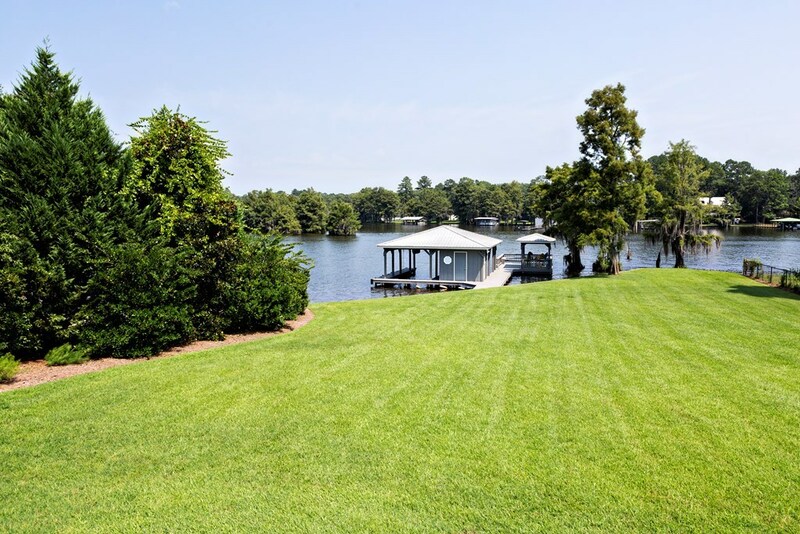 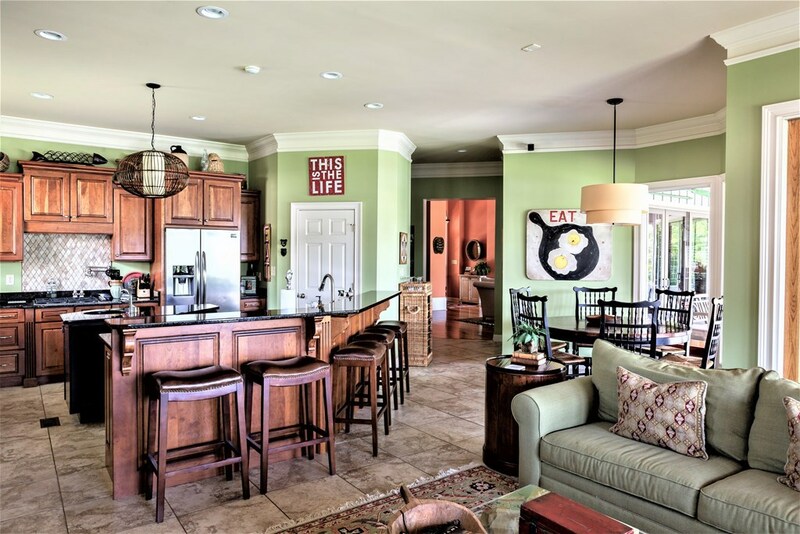 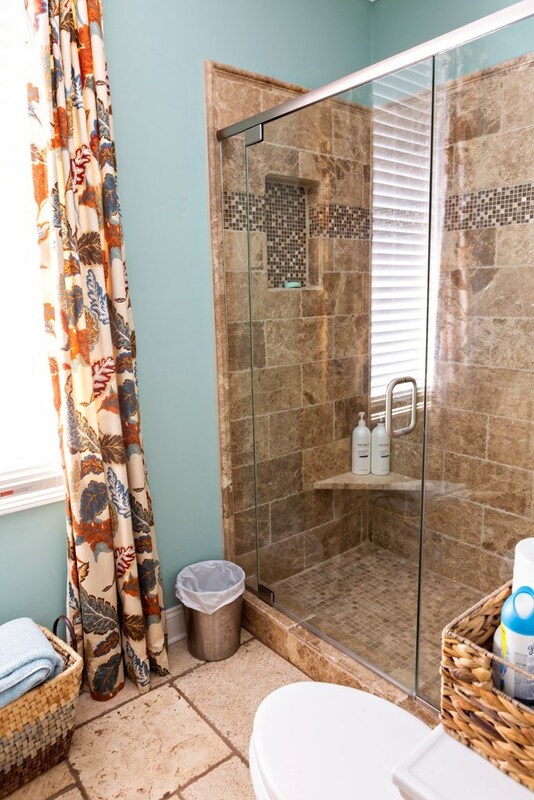 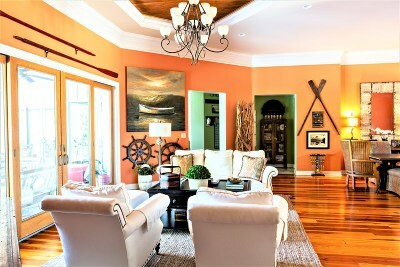 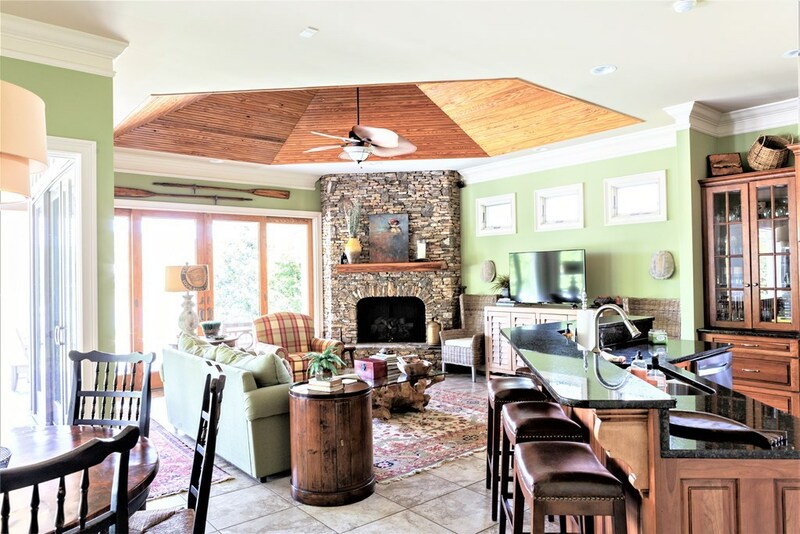 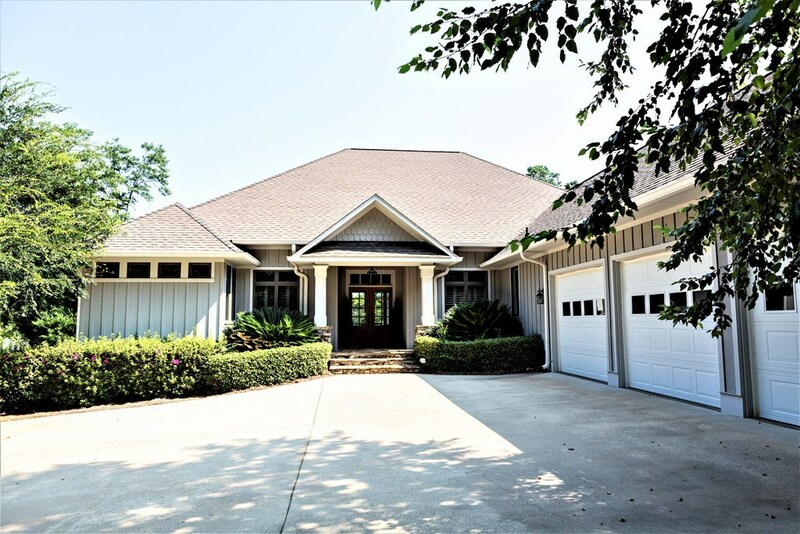 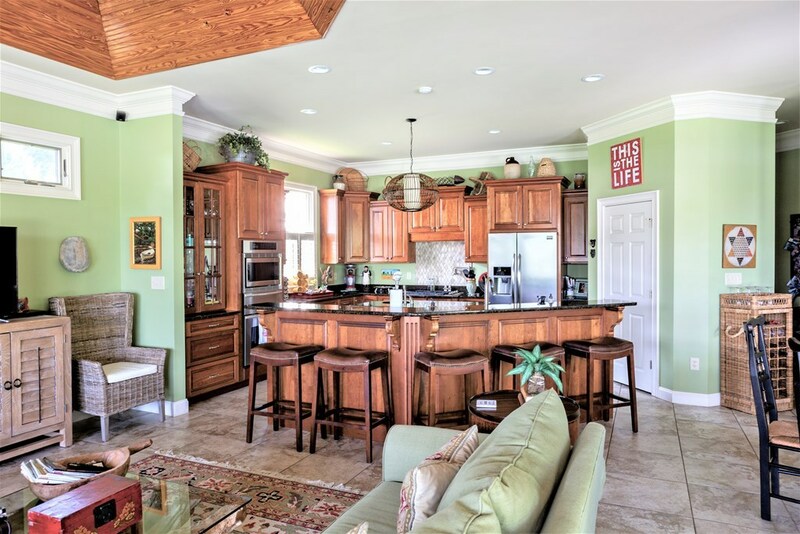 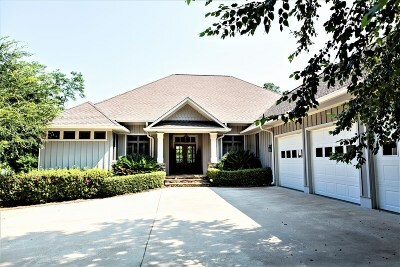 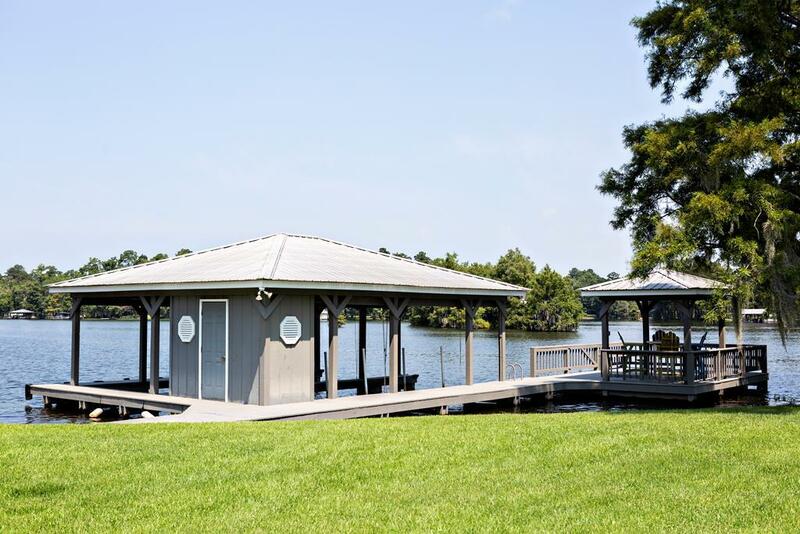 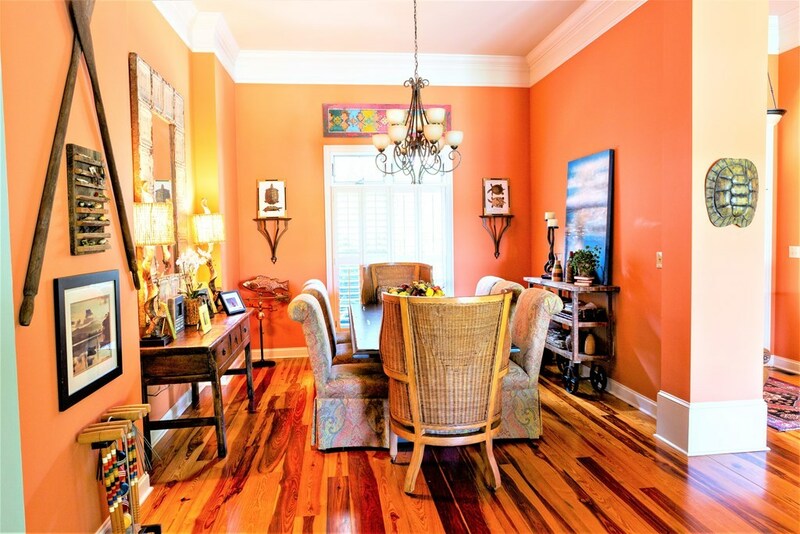 Prestigious Lake Blackshear waterfront home, with a unique shoreline. 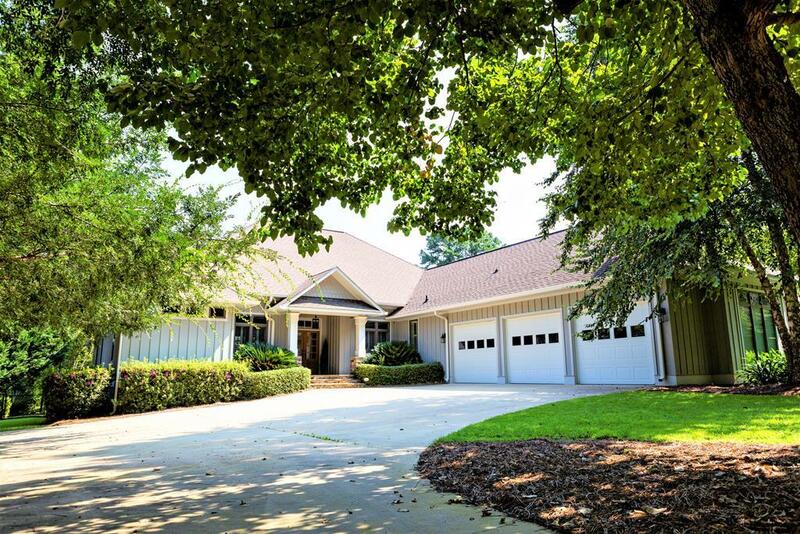 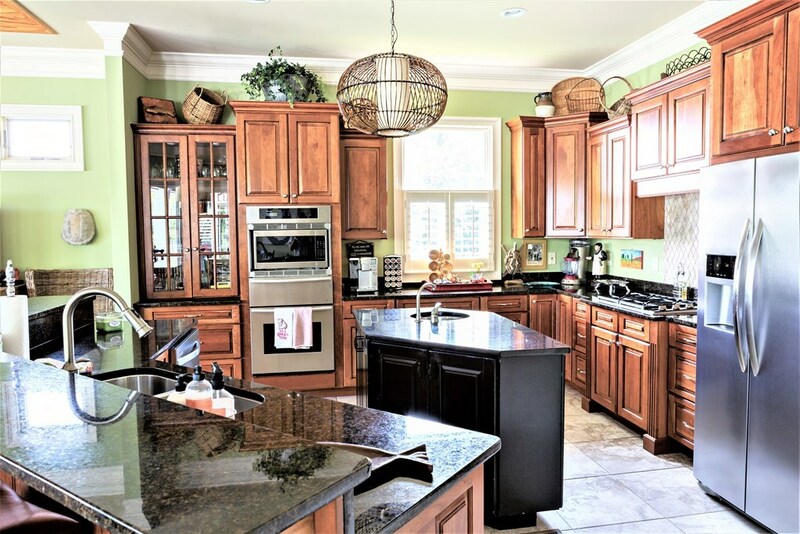 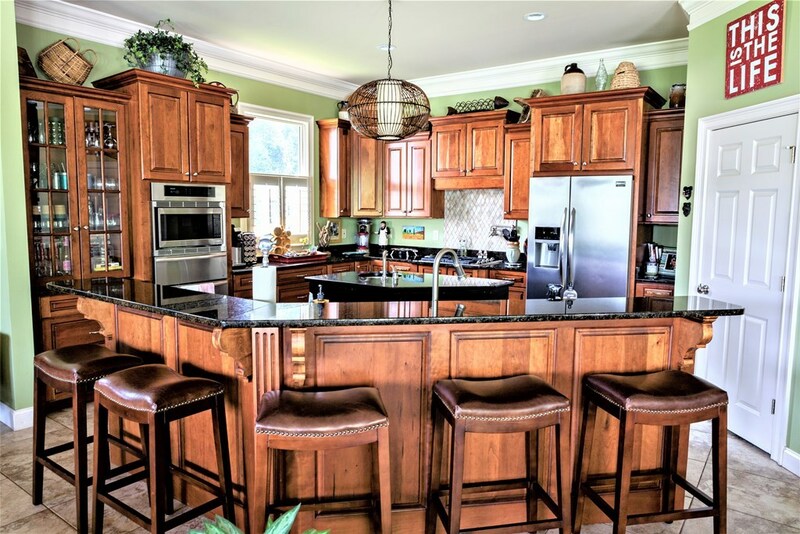 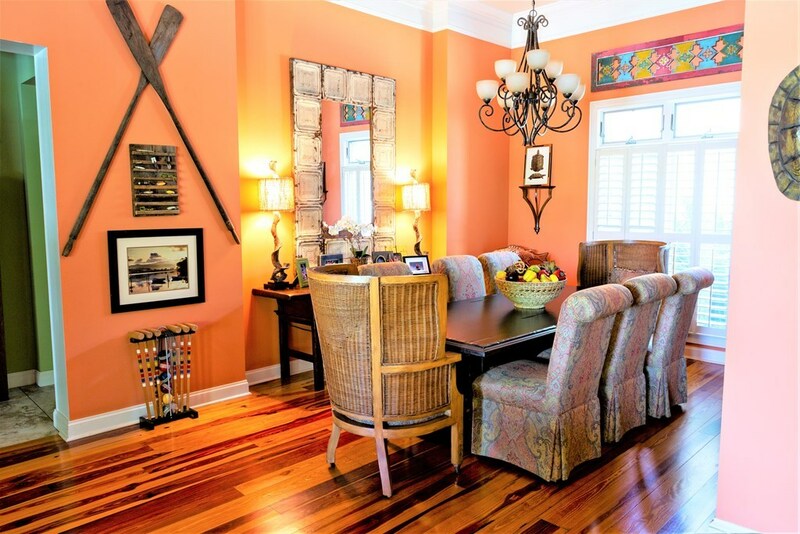 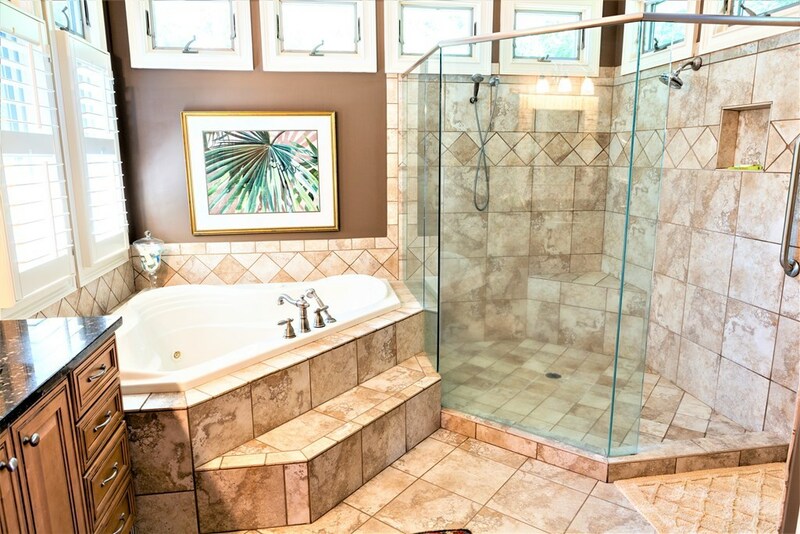 Offered is a stunning 4 Bedrooms, 3.5 bath executive home in pristine condition. 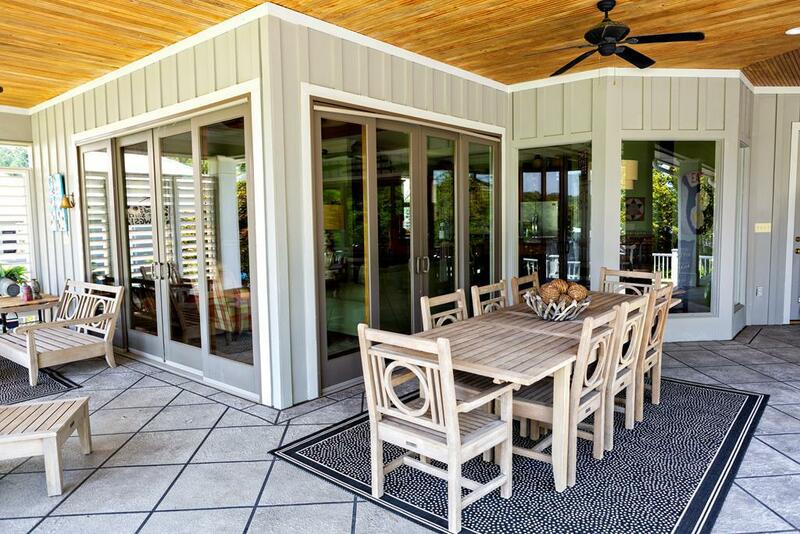 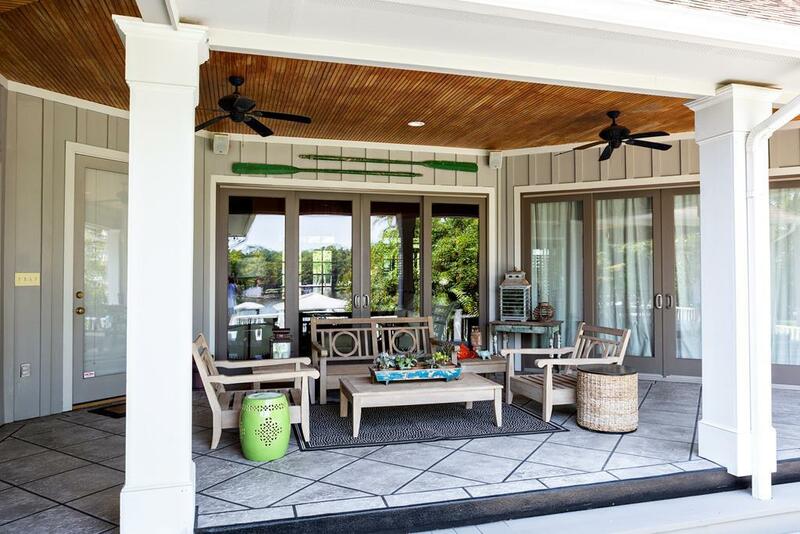 Master craftmanship, site selection and careful floor-planning come together to make this a remarkable home. 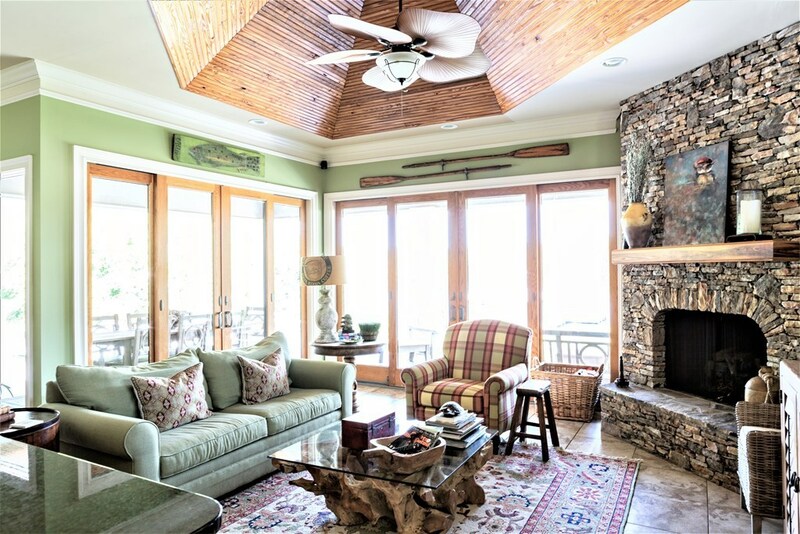 The main living area, master suite, kitchen and great room all open to an expansive covered porch that maximizes the views of the lake. 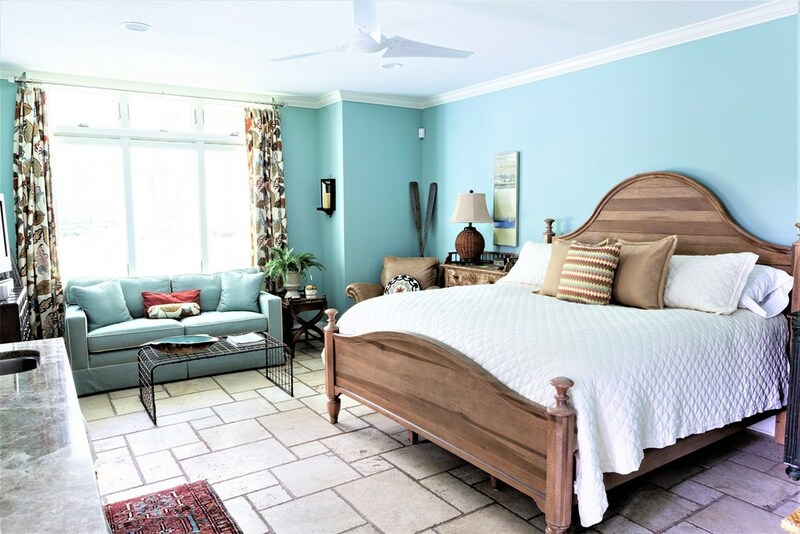 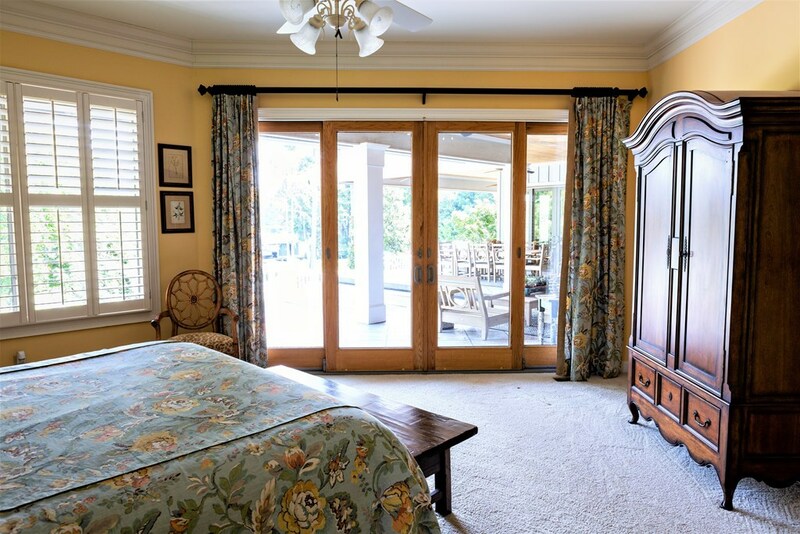 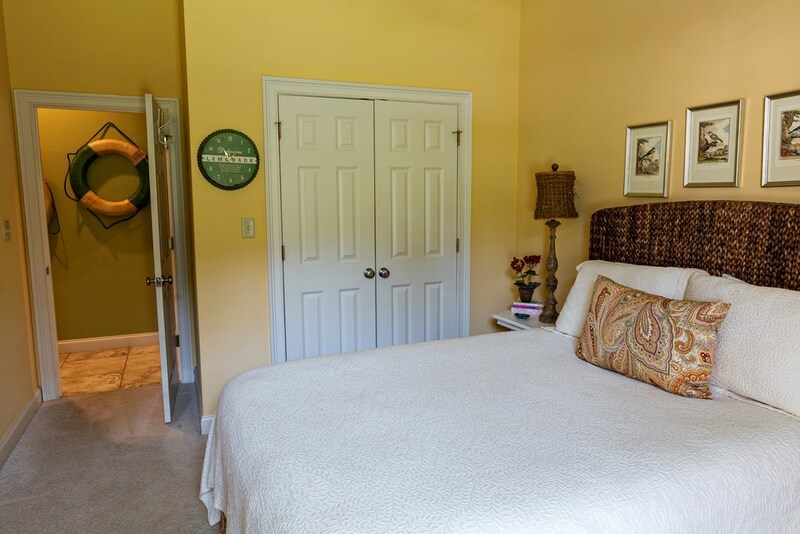 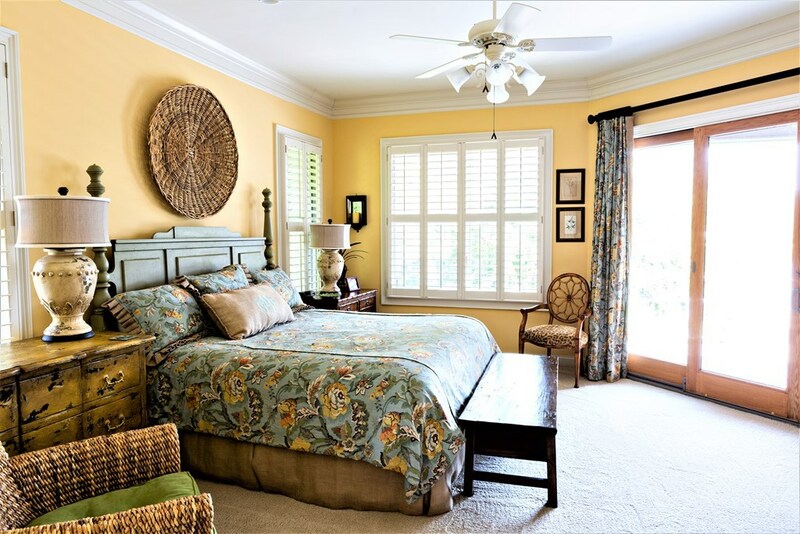 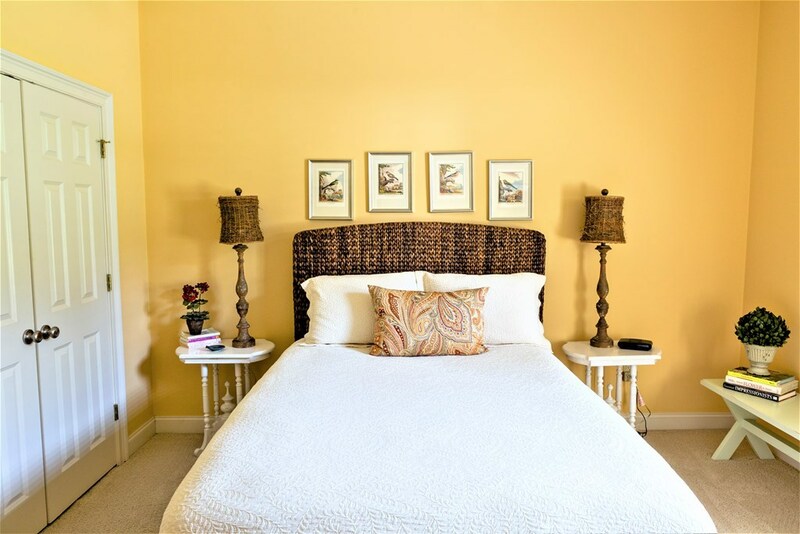 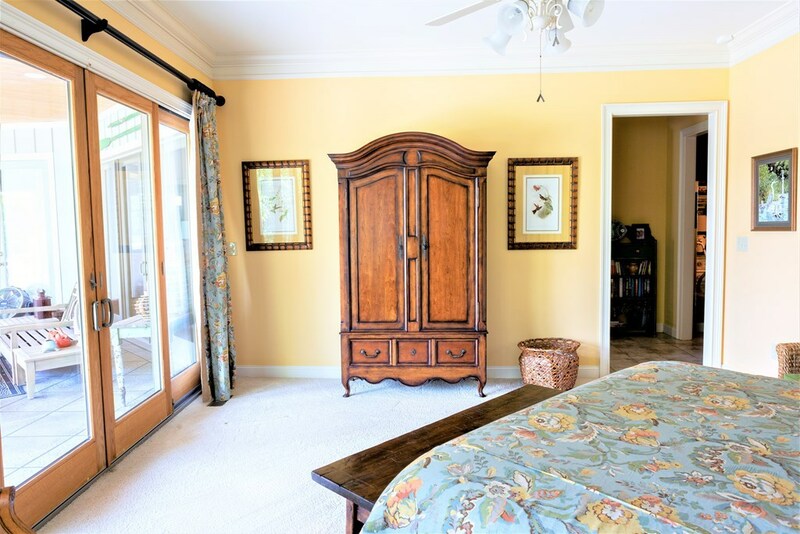 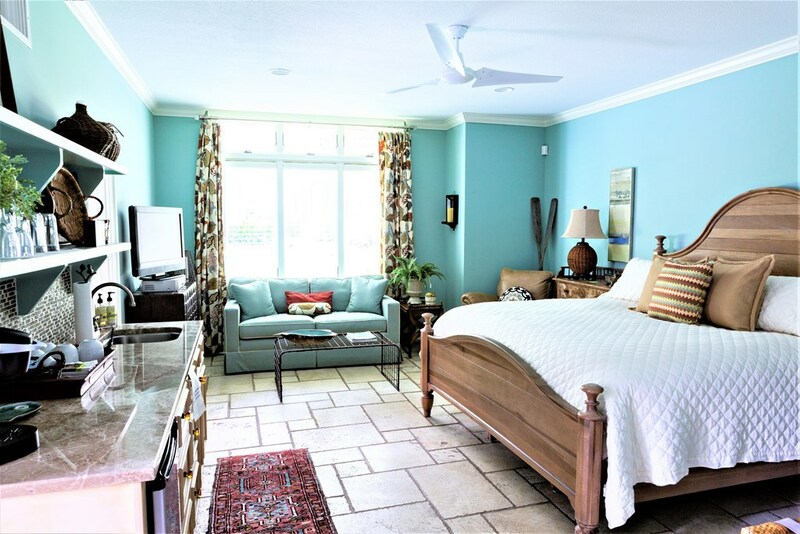 The master bedroom suite is separated from the living and bedrooms and offers a private setting to enjoy. 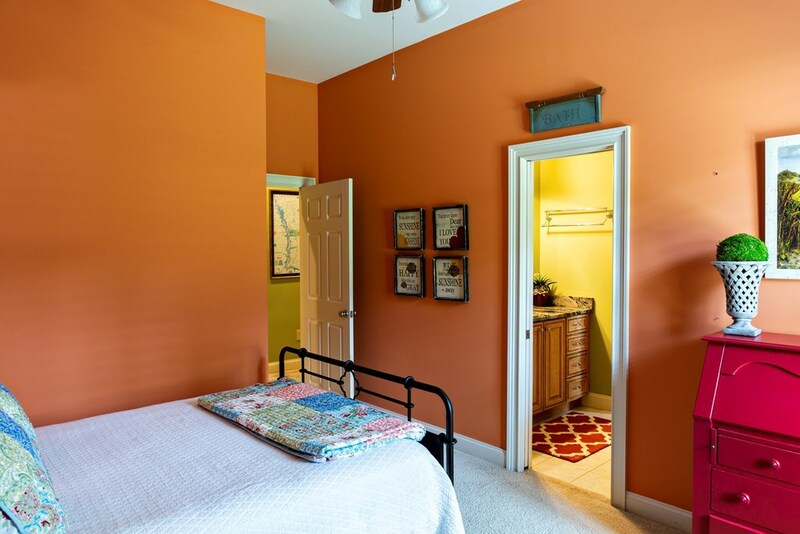 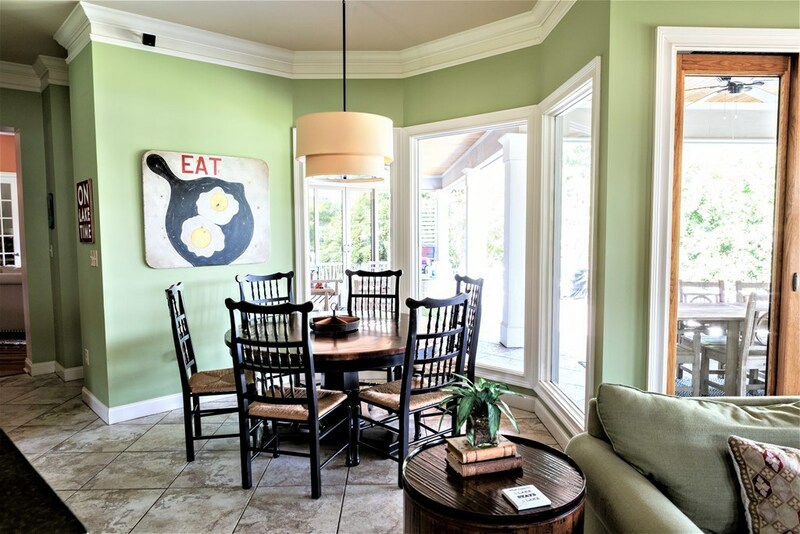 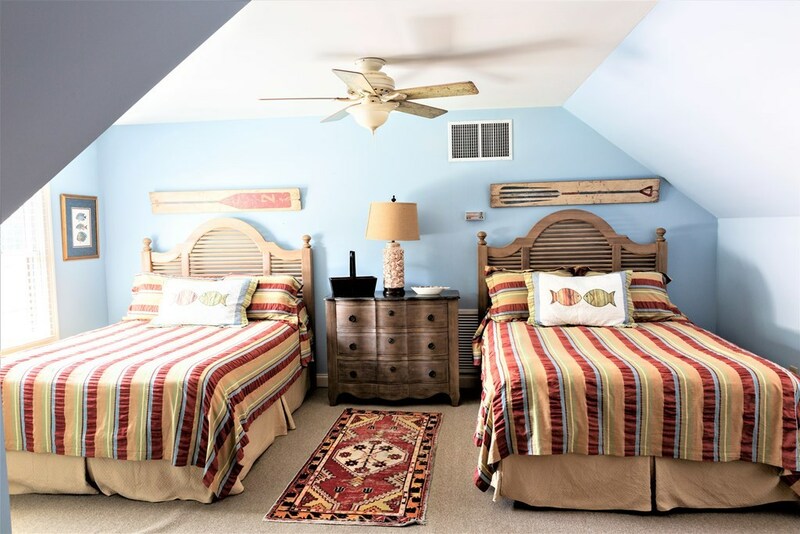 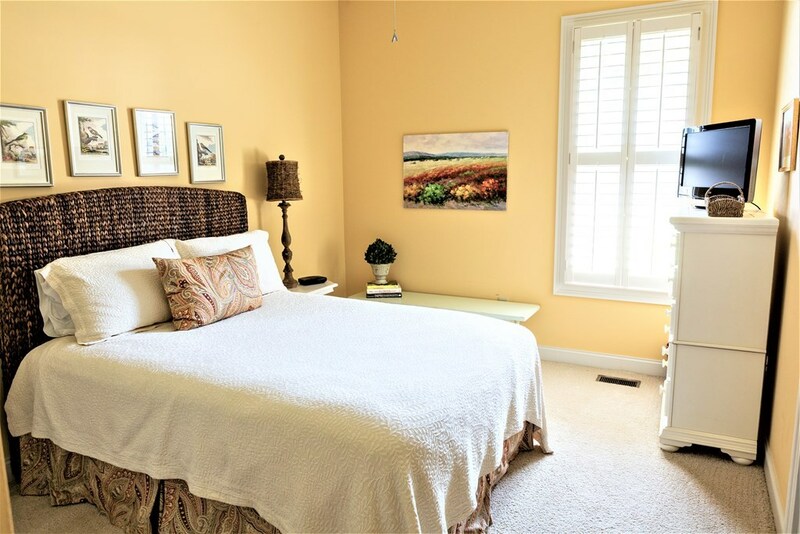 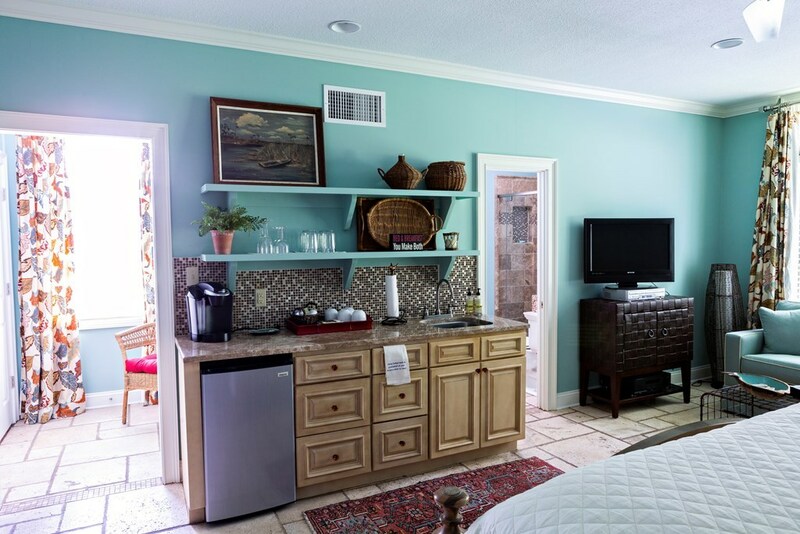 Three additional bedrooms, and two and a half extra bathrooms lends itself to large families and/or weekend stay overs. 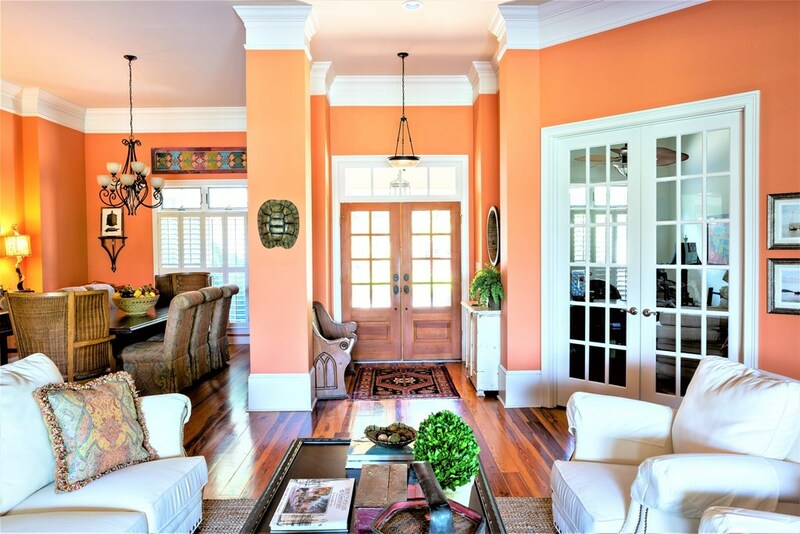 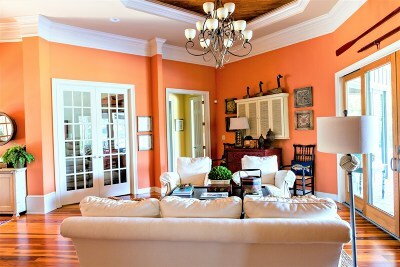 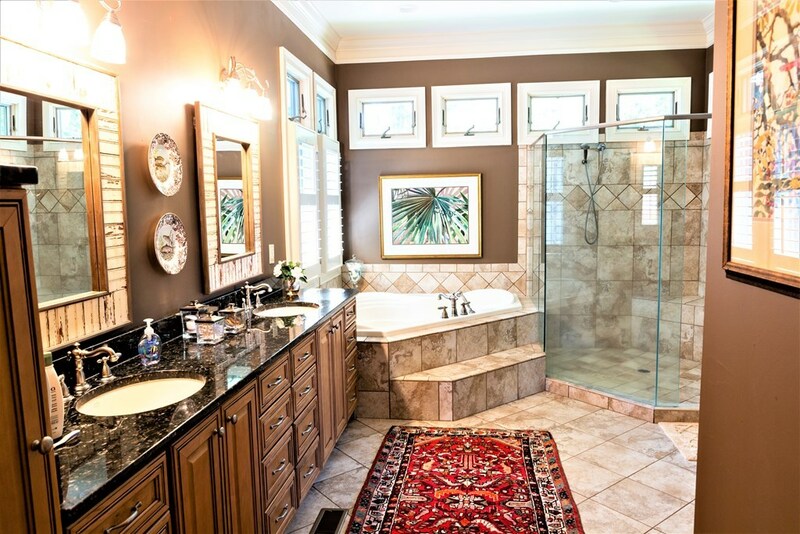 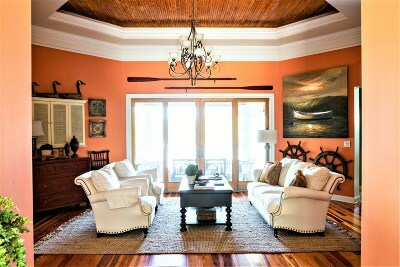 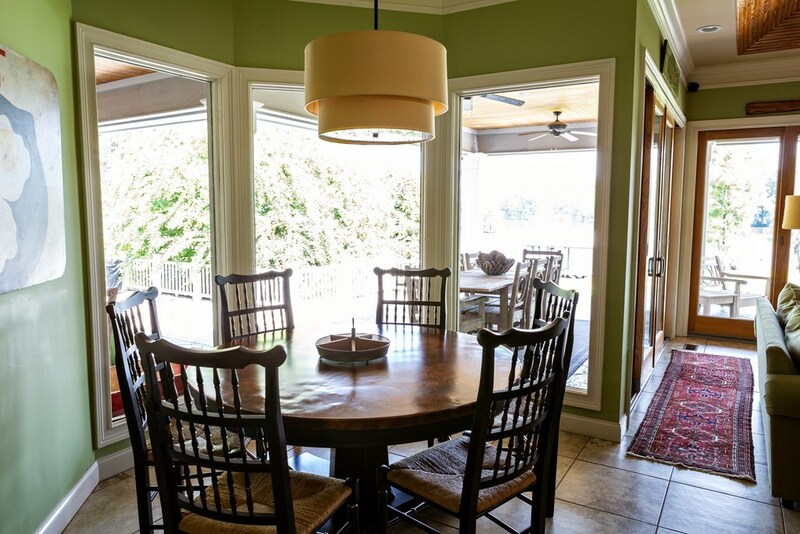 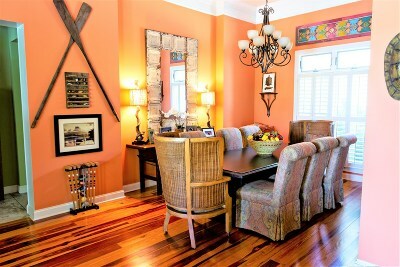 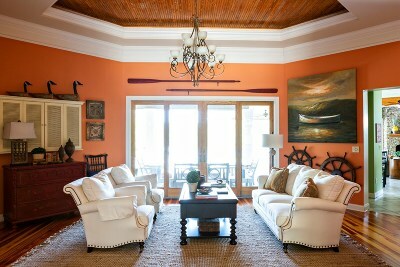 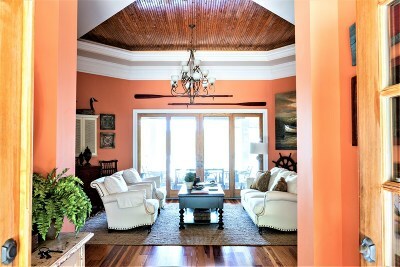 Furthermore, the home includes an additional suite for in-law quarters or additional company. 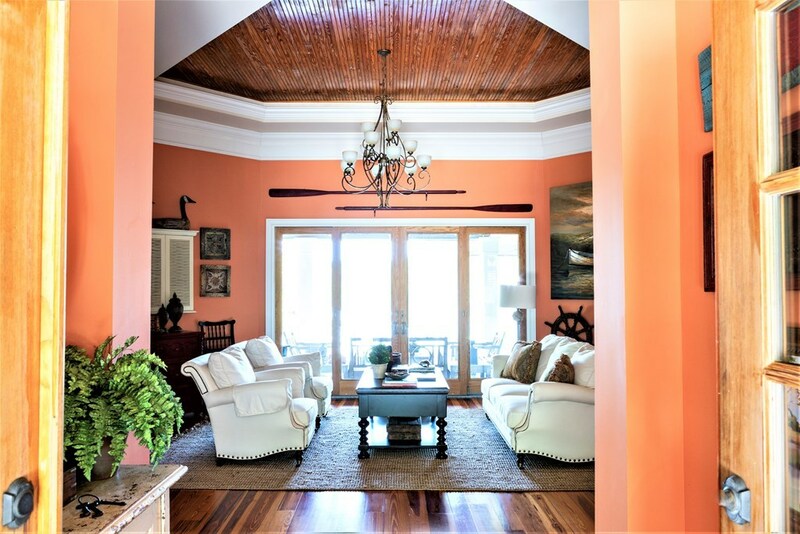 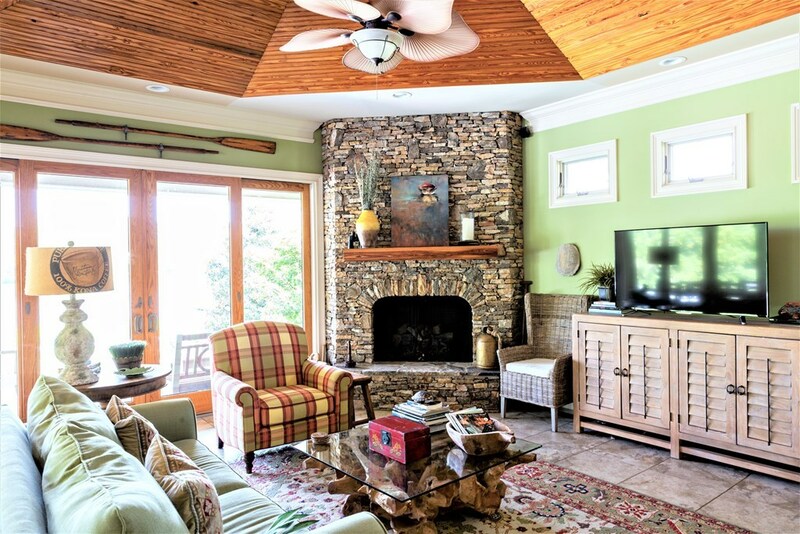 The coziness of this home is truly what enjoying the lake is about.